Get rid of the dreaded lost & found pile. And make money for your group, too! 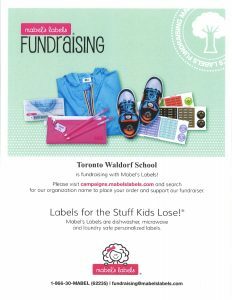 Mabel’s Labels’ super durable labels are a simple, practical way to raise funds for your school, daycare or organization while helping avoid mixed up or lost belongings.